When, in December last year, the UK Home Office announced it intended to reform the rules that govern its UK Tier 1 (investor) visa program, the industry speculated as to what specific changes such reform might entail. While the Home Office did consult with some leading service providers in the field, the Home Office did not announce any plans for a formal or comprehensive survey of stakeholders. Farzin Yazdi, head of Investor Visa at Shard Capital, therefore took it upon himself to gather views of industry incumbents. 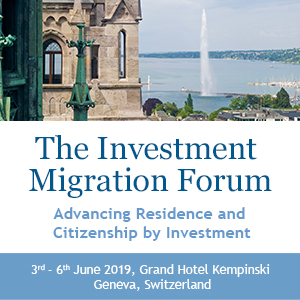 “The results from this survey will be amalgamated and reviewed, with the findings presented to Ministers and Migration Policy,” Yazdi told IMI in February. Over a two-week period, he received 160 responses. What follows are the highlights of the results of that survey. 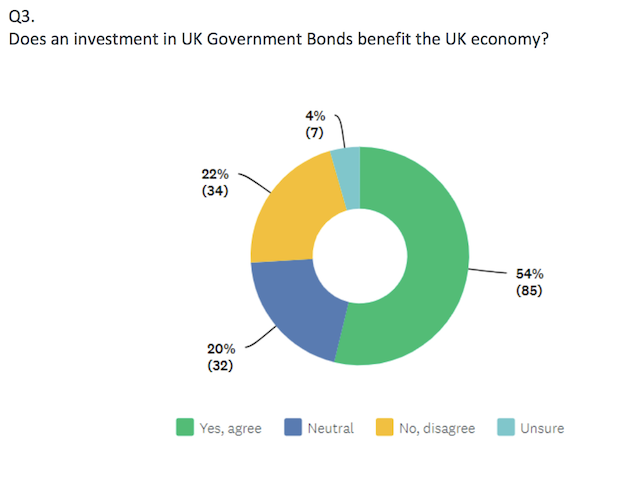 Only half of the respondents believed the UK Government bond-investment structure benefits the UK economy. Half of respondents believed the GBP 2 million minimum investment requirement is too high. While roughly a quarter of those who answered the survey said it would be both fair and appropriate to mandate that applicants invest in higher risk asset classes even when the investor may be unsophisticated, more than half indicated this would be unfair. More than 70% recommended that UK government bonds (gilts) should remain a qualifying investment option. Remarkably, two-thirds of stakeholders opposed the idea of introducing a charity donation option. 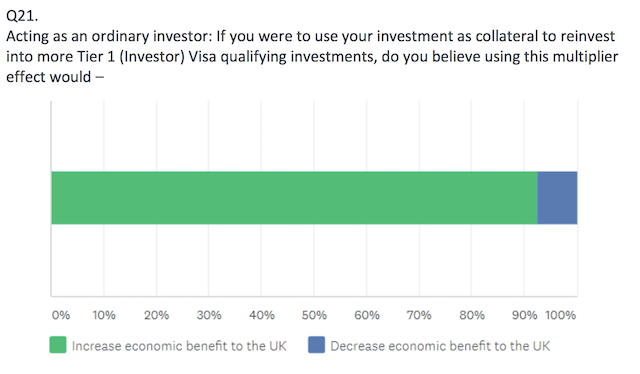 Three-quarters of those who answered supported the idea of making co-investment with the UK government’s economic development bank should be a qualifying option. 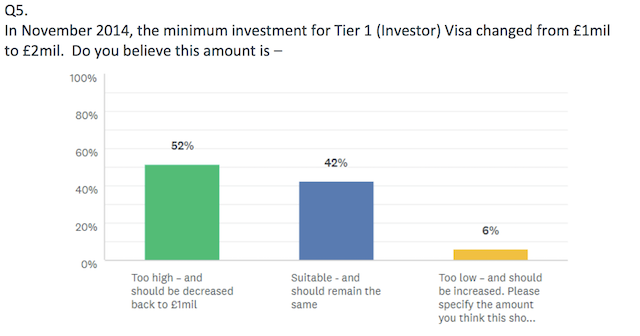 More than 90% believed the UK economy would benefit from the multiplier effect of Tier 1 applicants using their qualifying investment as collateral to invest in further qualifying assets. Three out of four respondents indicated an independent, regulated audit of applicants’ financial and business interests were necessary. 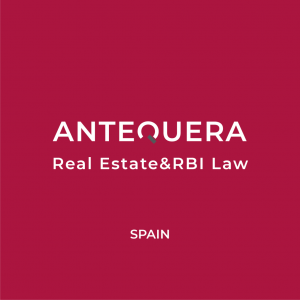 Stakeholder opinion was split on the question of whether applicants should have to demonstrate they had been in control of the investment funds for at least two years prior to investing; some 40% indicated this was unnecessary, while the remainder pointed to such a requirement as useful, somewhat useful, or extremely useful. 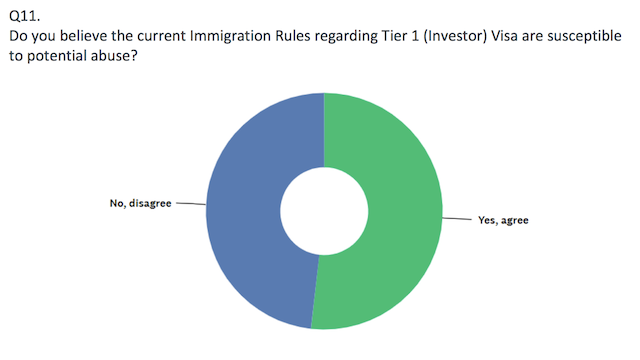 A majority of respondents said they thought current Tier 1 investor rules left the program susceptible to abuse. More than half of stakeholders said they found the current definition of “qualifying investments” to be poorly defined. 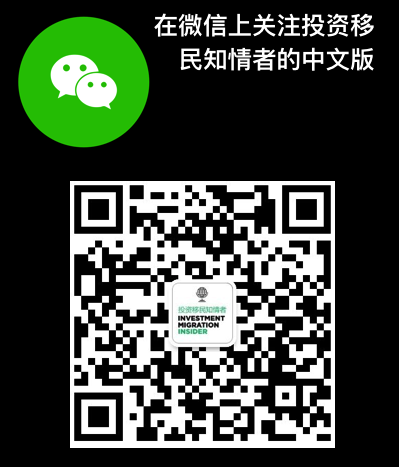 Fully 55% of respondents believed that investments into non-publicly traded, privately held companies could be structured so as to abuse the immigration rules. 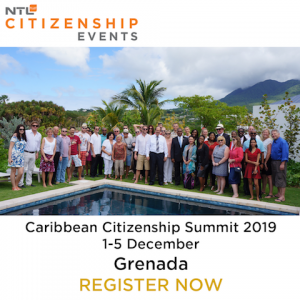 More than 60% recommended a change (presumably a relaxation) of the so-called 180-day rule, which states that main applicants must not be absent from the UK for more than 180 days in any one-year period. A further two-thirds said this rule should also be reevaluated for the dependent.